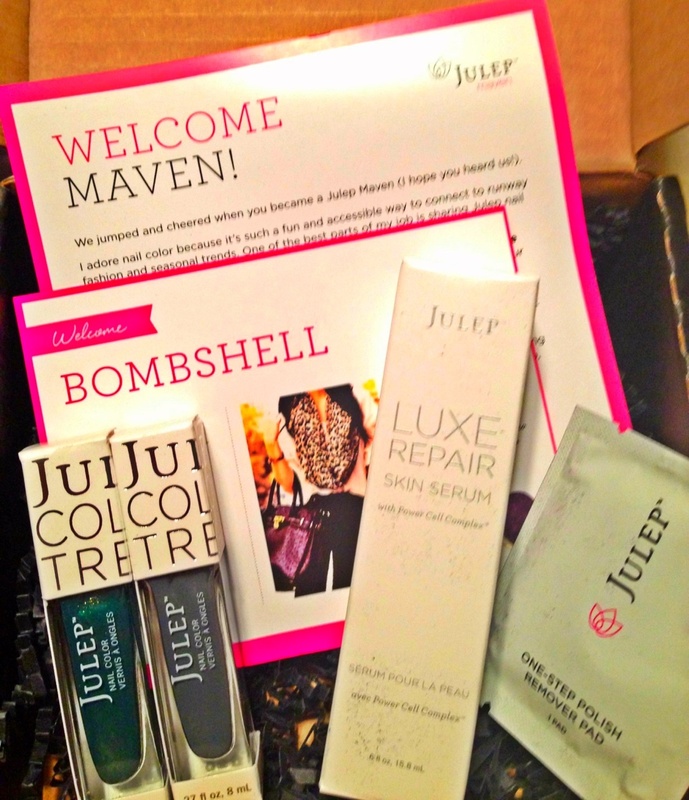 I’ve heard a lot of BUZZ about the Julep Maven subscriptions but I never pushed myself to sign up. Then I got an e-mail from them offering my 1st month free and I only had to cover S&H which was $3.99 – pretty awesome, right? It took about 2 weeks but my intro box is finally in. 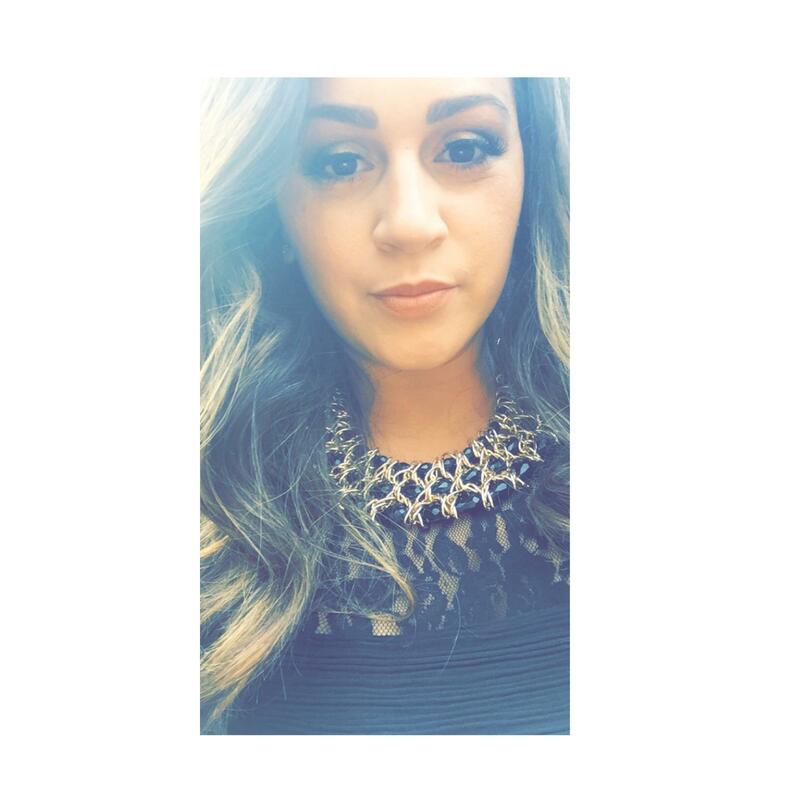 It contained 2 Julep nail colors, a polish remover pad and a luxe repair skin serum. The nail polishes are AMAZING! The texture, the pigment, the brush size… I have no complaints. The skin serum is really good for hydrating the skin and is good for all skin types which is a plus. Interested in Julep Maven? Click HERE to sign up and for more information.